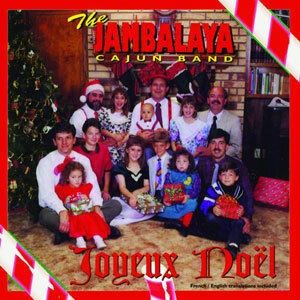 Christmas in Acadiana is not characterized by carolers in the snow or even by extremely cold temperatures. Often a balmy weather prevails over Christmas. Sometimes, if we are experiencing an early winter, we will have cold, icy weather, and the trees, the ground and the rooftops will be coated with a white frosting, giving us an illusion as to what a white Christmas could possibly look like. 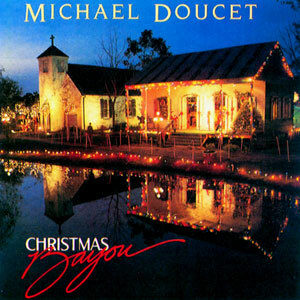 Despite the weather, Christmas in Cajun country of Louisiana is always a holy time, a special time of year for all. When Santa arrives in the Cajun country, due to the usual lack of snow he has to switch from the traditional sleigh pulled by reindeer, to the “traneaux” (a Cajun dirt and mud sled) pulled by a team of eight alligators. 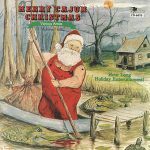 Santa gets a sparkle in his eye and a special warmth in his heart as he travels Acadiana, hearing Christmas songs sung in French and played by noted Cajun musicians! 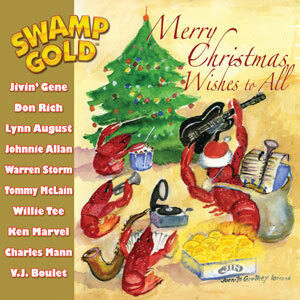 In 1978, Swallow Records released the first Cajun collection of Cajun Christmas recordings. Due to his success and demand for more, a second volume was released in 1987. 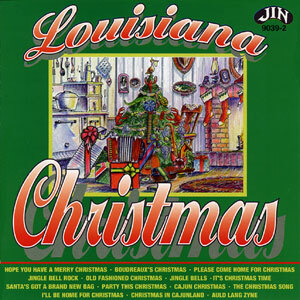 Both of these album collections are included in this compact disc, making this an outstanding and unique collection of Cajun Christmas stories, songs and music by some of the best known performers in Louisiana today. 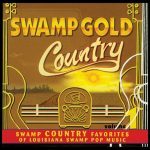 There’s some great stories, some old favorite songs, and some songs that you’ll be singing for years to come… all “cooked together” with that special Cajun seasoning and friendliness to help make your Christmas Holiday Season the most memorable one. Enjoy! Joyeau Noel a tout! 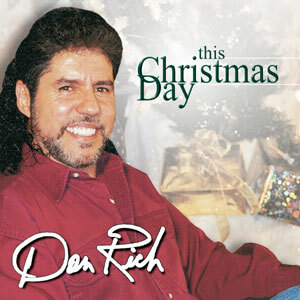 Merry Christmas to all, Cher! Released in 1990, 21 tracks.